Across the country, students are walking out, parents are opting their children out, and teachers are refusing to administer bad exams. In fact, the “education reformers” find themselves facing the largest revolt in US history against high-stakes, standardized testing. 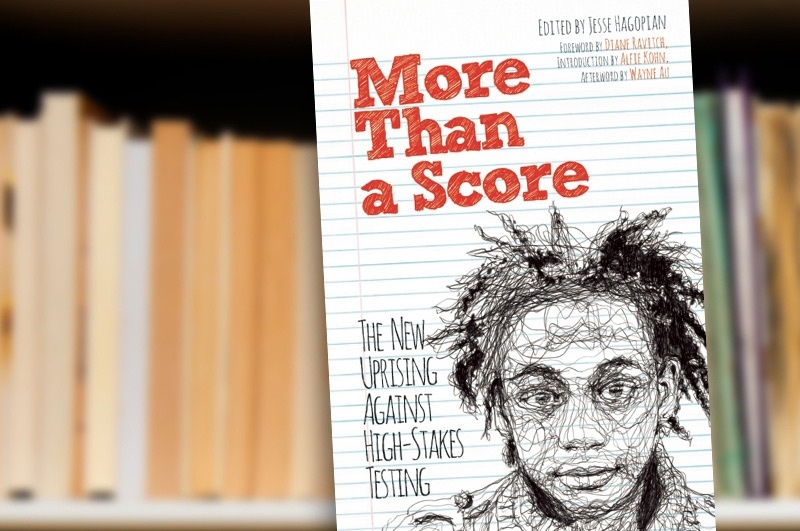 More Than a Score (Haymarket) is a collection of essays, poems, speeches, and interviews—accounts of personal courage and trenchant insights—from frontline fighters who are defying the corporate education reformers, often at great personal and professional risk, and fueling a national movement to reclaim and transform public education. 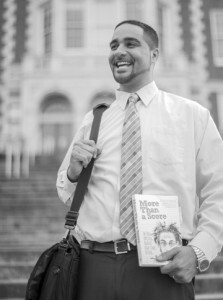 JESSE HAGOPIAN teaches history and is the Black Student Union adviser at Garfield High School, the site of the historic boycott of the MAP test in 2013. He is an associate editor of Rethinking Schools, a founding member of Social Equality Educators, and winner of the 2013 “Secondary School Teacher of Year” award from the Academy of Education Arts and Sciences. He is a contributing author to Education and Capitalism: Struggles for Learning and Liberation and 101 Changemakers: Rebels and Radicals Who Changed US History, and writes regularly for Truthout, Common Dreams, Socialist Worker, Black Agenda Report, the Seattle Times Op-Ed page and his blog iamaneducator.com.